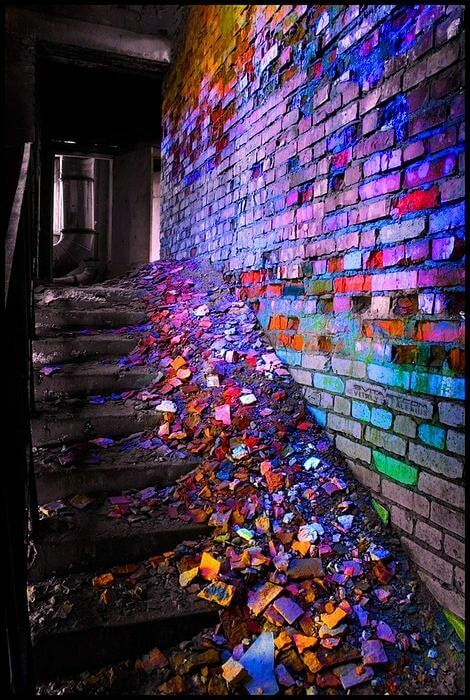 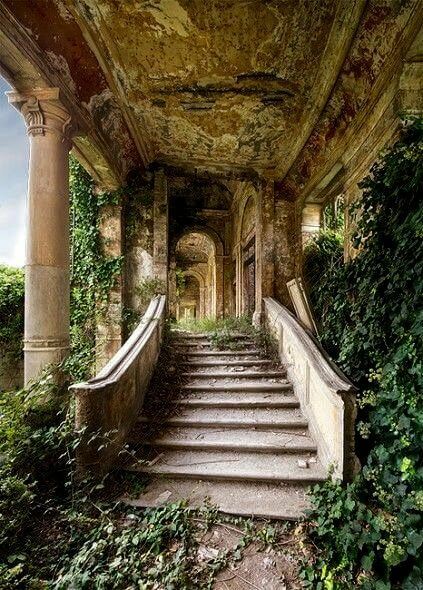 There are a lot of old buildings forgotten, abandoned and left behind in this world. 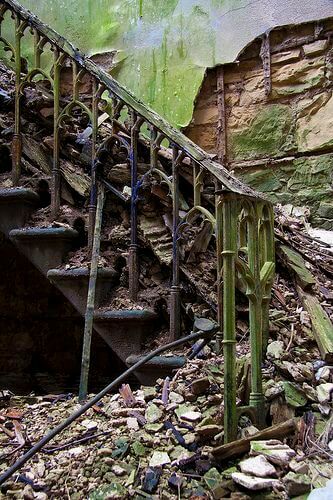 Most of these buildings are empty buildings with great architecture, Staircases, types of machinery, carrying lots of history with them. 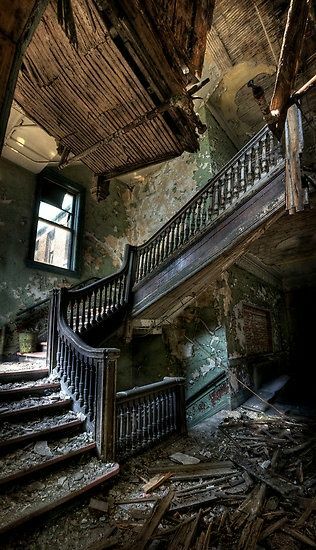 The difference in these architectures is great to see and each place tells its own story. 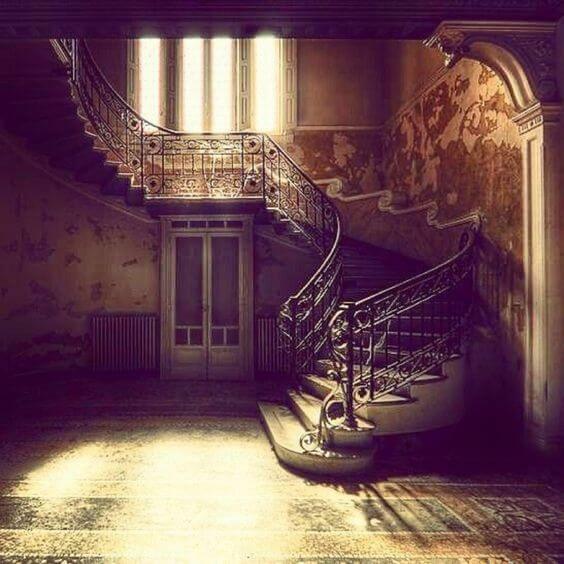 The staircase is such an important part of a building connecting floors with each other. 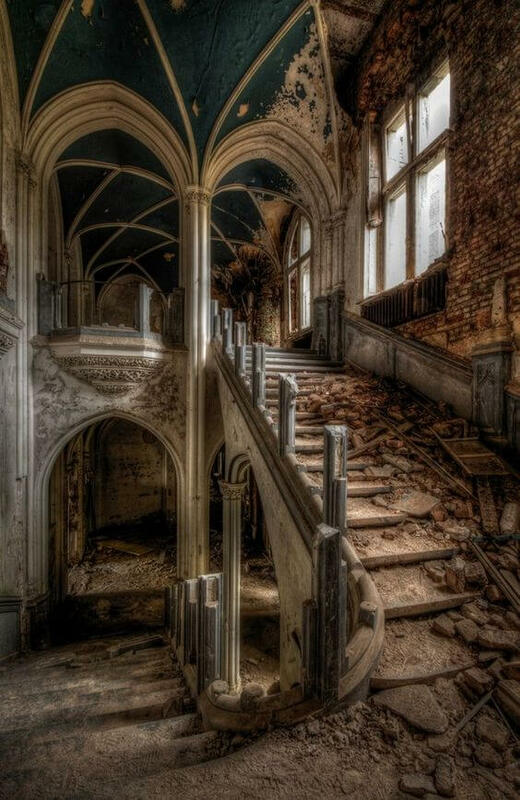 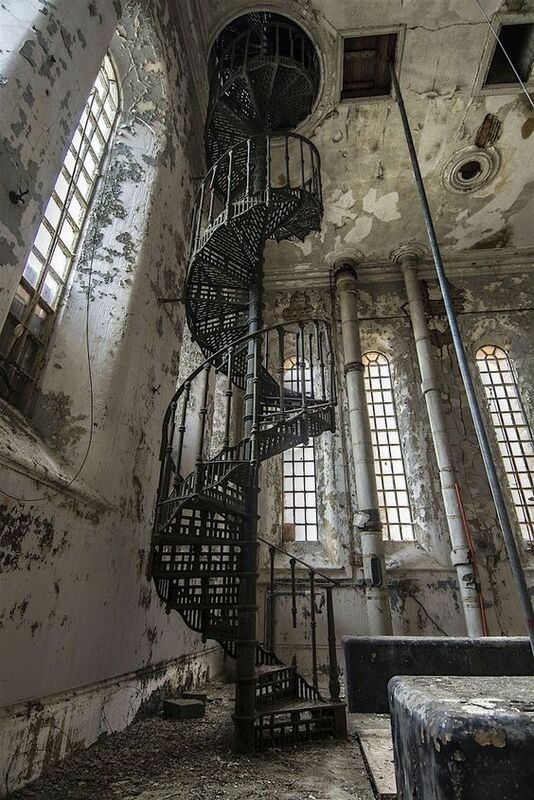 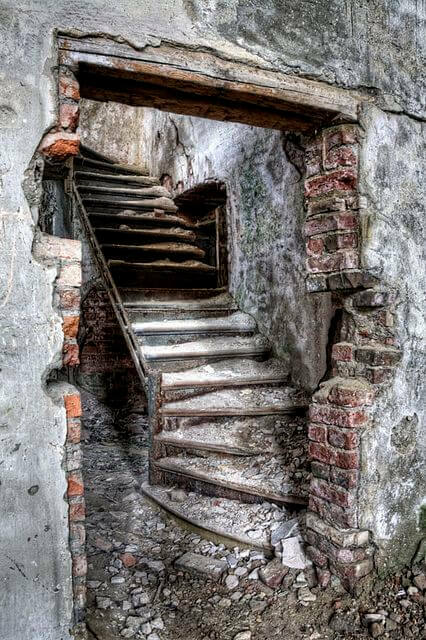 In this post, I’ve collected and added pictures of staircases in abandoned places. 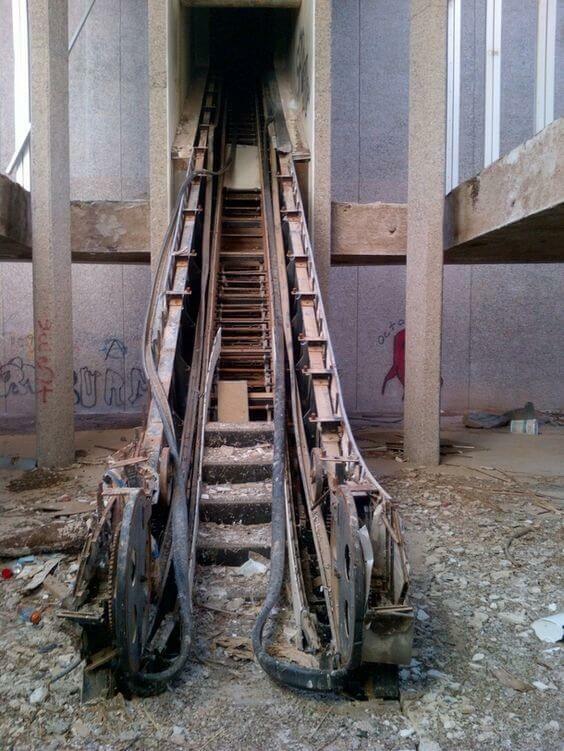 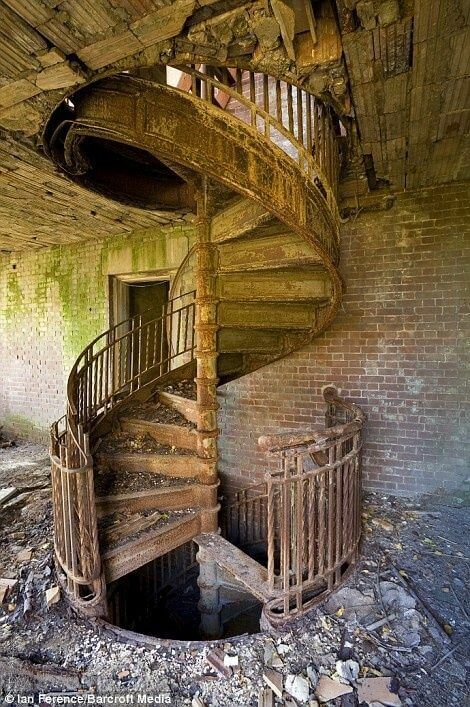 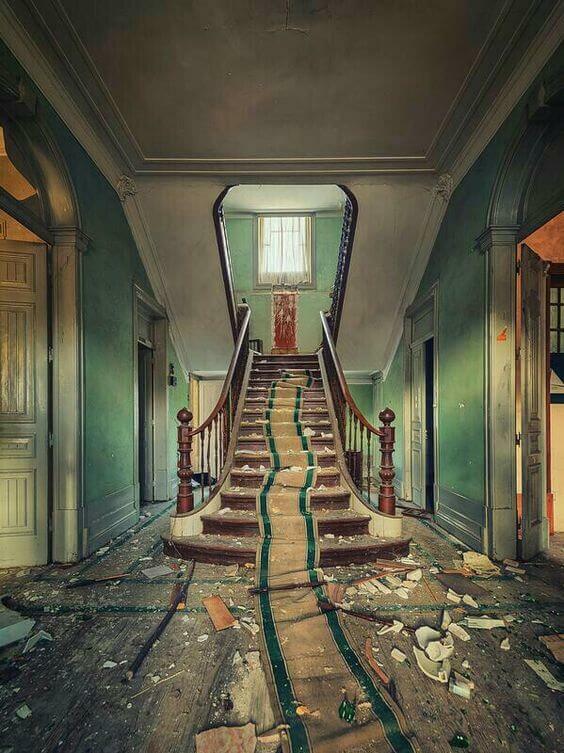 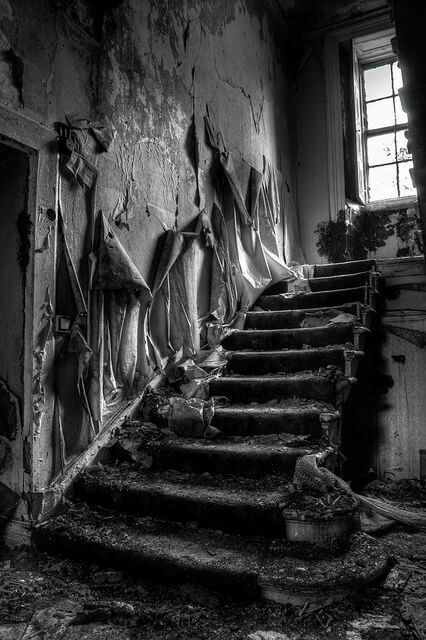 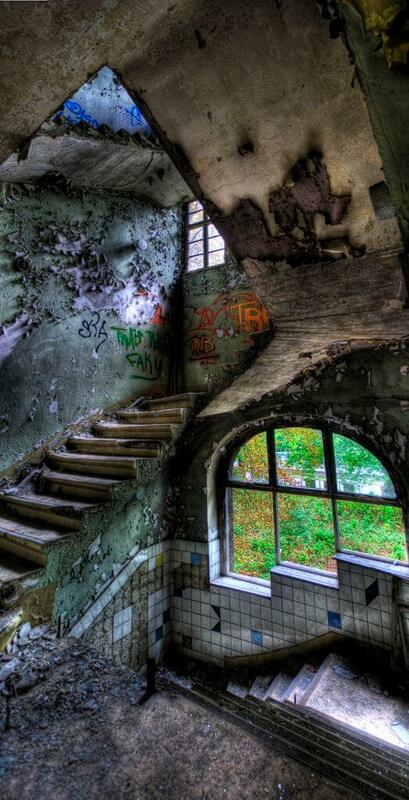 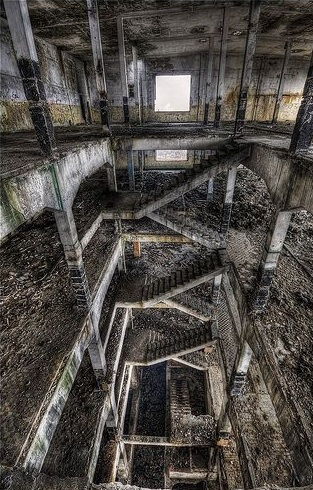 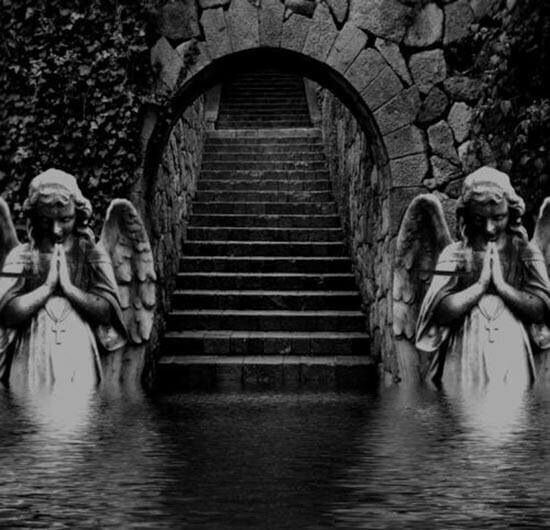 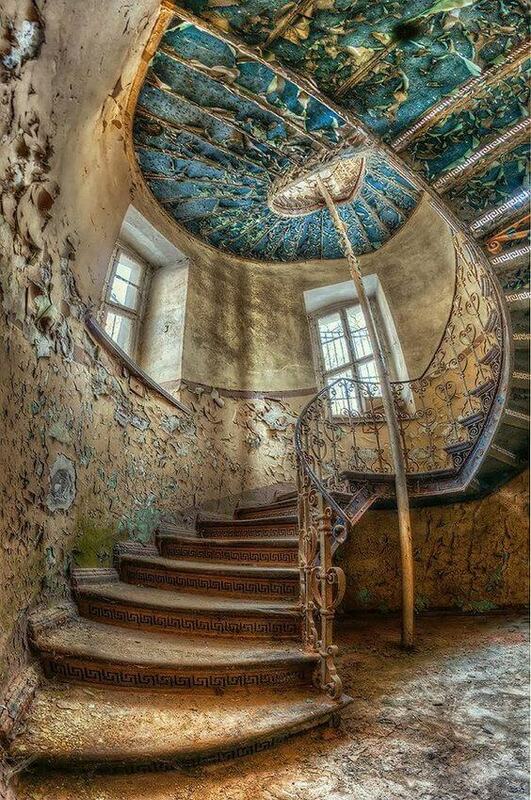 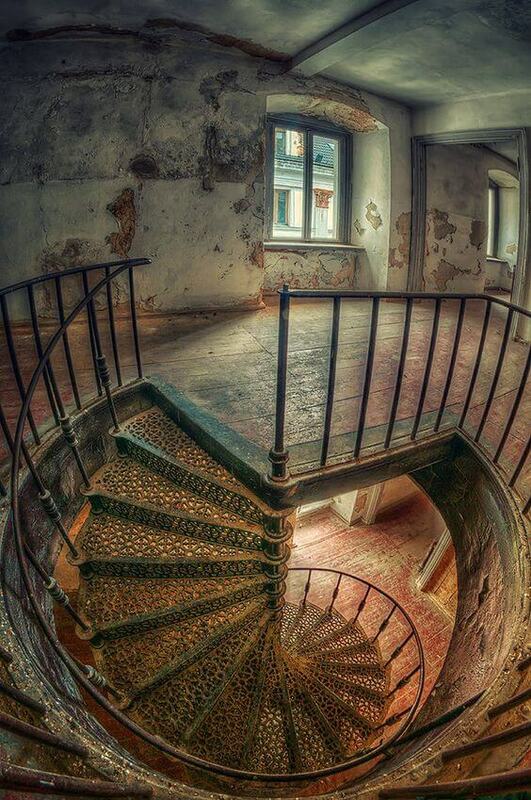 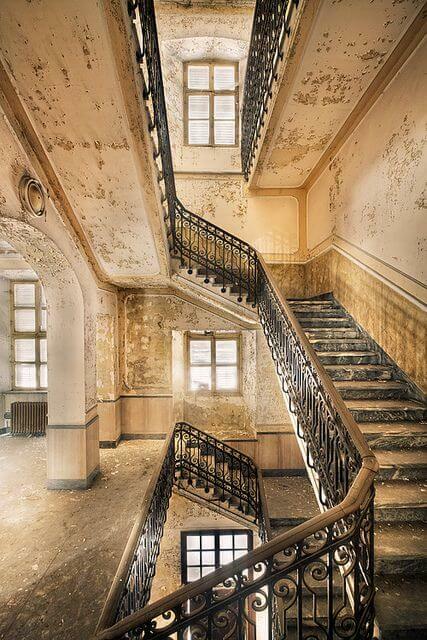 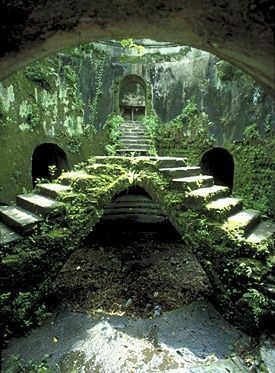 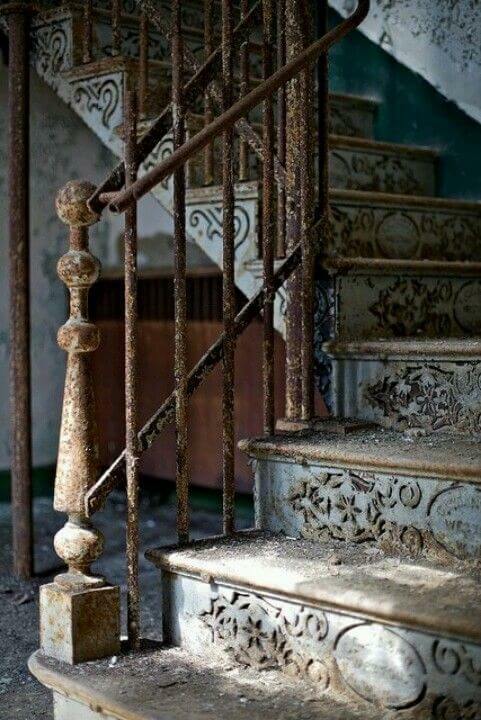 Let's enjoy these 21 “Abandoned Staircases” That are left alone to die.